This is one of those albums that is quite hard to describe. It's a metal album but there are definite grunge influences here too as well as more modern groove metal influences. The album has a lot of variety which shows lots of different influences (Tool and Queens of the stone ages for instance). Vocally it ranges from clean singing to a more screaming style. I can imagine these songs sounding pretty damn impressive live - they sound great here on the album, but deserve to be played at deafeningly loud volume to get the most out of them. An impressive album thats well worth a listen. 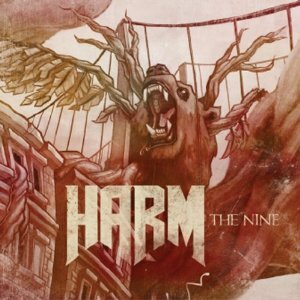 "The nine" is out now"